Hollywood superstar Ryan Reynolds has become a huge fans favourite, thanks to his impressive performance as Wade Wilson aka Deadpool, in the very impressive Deadpool movie and fans cannot wait to see him back on the big screen in Deadpool 2. 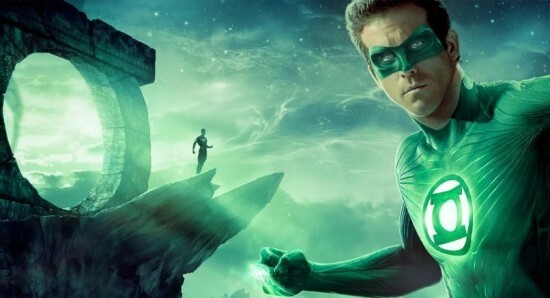 However, following the terrible reception of the Green Lantern movie back in 2011, Ryan almost saw his career in ruins, and the actor has now admitted that he has never actually watched the flop. Reynolds was chatting to Entertainment Weekly, when he said to them, "Look, I’ve never seen the full final version of Green Lantern. I saw a very late stage rough cut of the film. Now, that isn't to say that I didn't want to see it because I didn’t like it. I have movies that have been received pretty well that I haven't seen, and then I have movies that I have seen 100 times that people don’t like but I just like." Many of the fans who were disappointed with the Green Lantern movie absolutely love Deadpool and they were particularly impressed with the fact that Deapool was able to have a little dig a Green Lantern during one of the jokes. Ryan has now gone on to talk about the decision behind making that joke, admitting that it was nice to just be able to poke fun at himself. 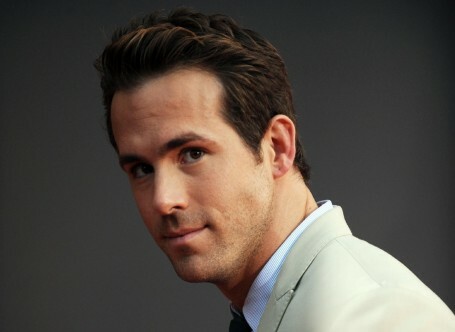 Reynolds added, "As for why that Green Lantern joke was included in Deadpool. The Green Lantern [joke in Deadpool] to me is just sort of, I don't know, kind of fun. It's me just taking the piss out of me, but it's more Wade [Deadpool’s real name] though." 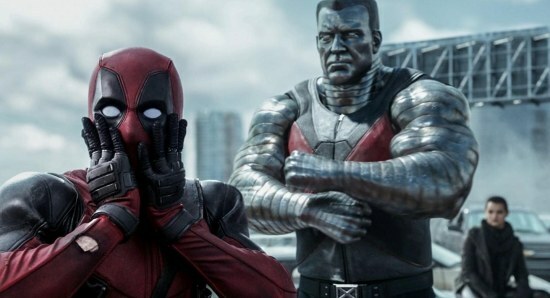 Deadpool 2 is set to hit the big screen on May 15 in the UK, before then being released in the US on May 18.